With Linux development on hold, there may be better options. News of Oculus Rift preorders is bittersweet at best for Linux users. 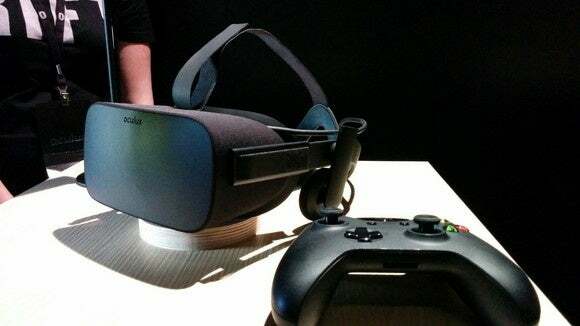 The first consumer version of the Rift will be Windows-only, with Linux support a vague promise for the future. But it wasn't always this way. In the beginning, Linux support was something Oculus was actively developing. The original Oculus SDK released in mid-2013 (Version 0.2.3) added support for Linux. Red Hat's Richard Jones blogged about his experience with it in August of that year: "Surprisingly, using Linux is not a problem at all," he wrote, finding it offered a basically plug-and-play experience on Linux. "How the world has moved on," he wrote. Then Oculus changed its mind. In a May 2015 blog post titled "Powering the Rift," Oculus came right out and said it was prioritizing Windows support over all else. "Our development for OS X and Linux has been paused in order to focus on delivering a high-quality consumer-level VR experience at launch across hardware, software, and content on Windows." Oculus didn't cancel Linux support altogether, but it made no firm promises. "We want to get back to development for OS X and Linux," the blog post said, "but we don't have a timeline." In December 2015, Oculus CEO Palmer Luckey reiterated Linux support, but with no more certainty than "Linux support is on the roadmap post-launch." Oculus Rift may be the most eagerly awaited of the VR headsets, but it's not for Linux gamers, not yet. Even if the Rift cost less than the hefty $599 peorder price, it's generally a bad idea to buy a product based on a vague promise of what it will do in the future, rather than what it actually does today. In Oculus's defense, there's a good reason to focus on the single operating system most PC gamers use. The shortage of Linux graphics drivers is another problem, of course, as early Steam machine users are already experiencing. AMD's new driver architecture and Vulkan may help Linux become more competitive in the future. Luckily, Oculus Rift has competition that could offer options for Linux gamers. Valve has announced its intention to support Linux as well as Windows with its Steam VR—not surprisingly, given that SteamOS (which ships on Valve's Steam machines)—is just another Linux distribution. 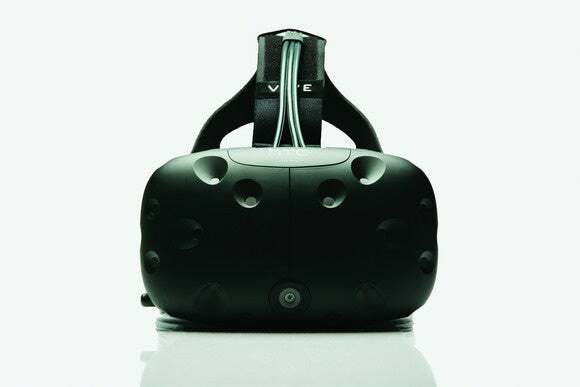 It's also likely the HTC Vive will beat Oculus to Linux support. If you're a Linux gamer, that may be the headset to bet on. We should know more by the time preorders for the Vive begin at the end of February. Valve's Steam VR is almost guaranteed to support SteamOS and Linux.